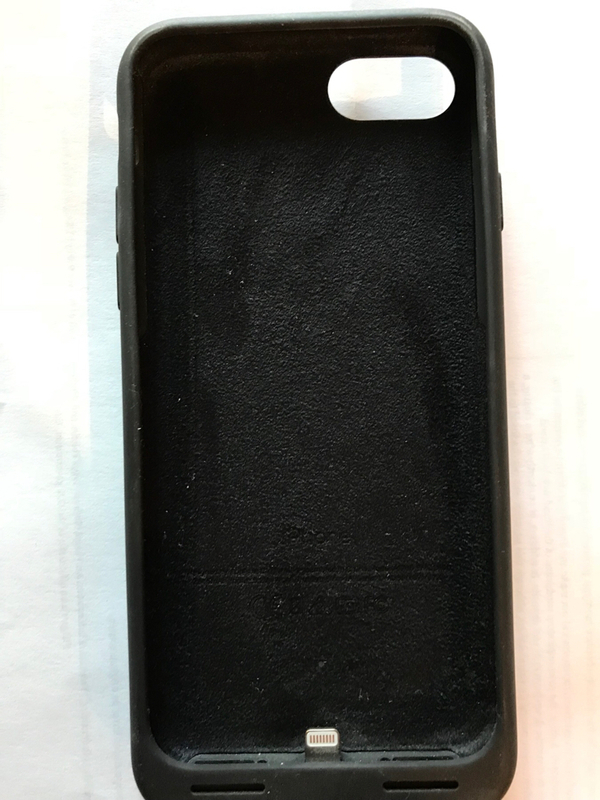 Price: Battery case $60 with shipping Leather case- $25 with shipping. 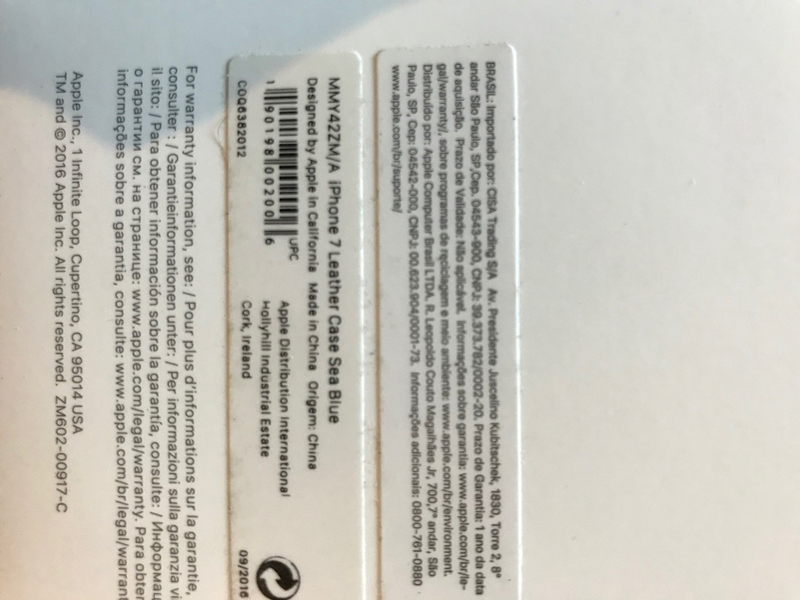 Additional Info: Battery case was used a half dozen times. In excellent condition. 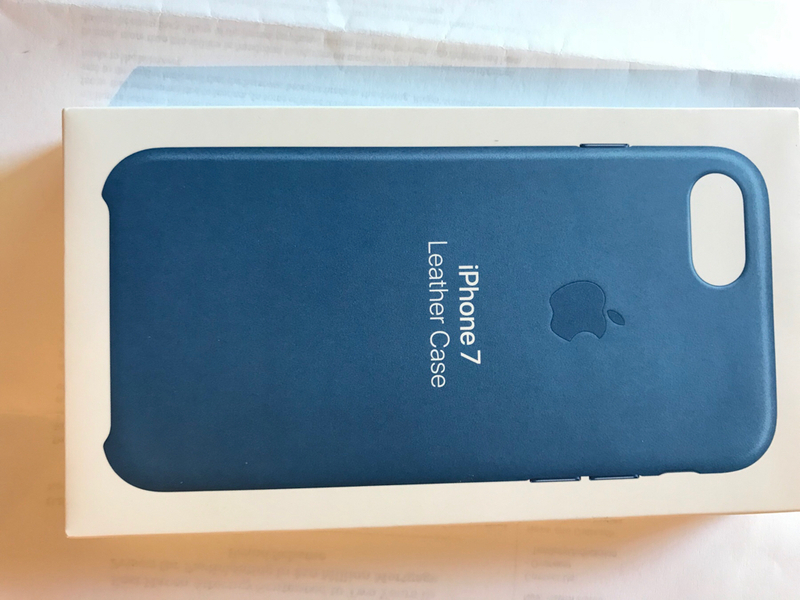 The Leather case is brand new- box wasn’t even opened. Afternoon bump- anyone have offers?? Morning bump. $50 for battery case and $20 for leather. It looks good, best of luck!! Battery case sold. Leather one remains. 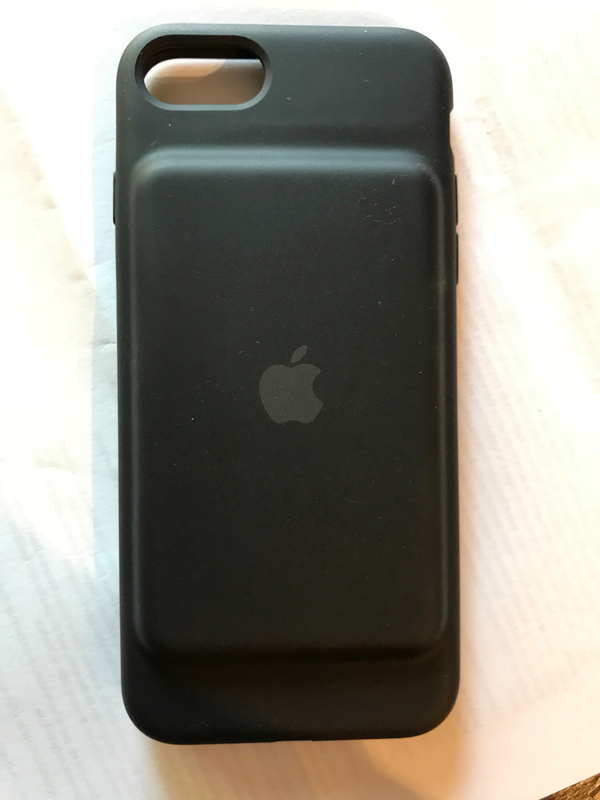 Battery Case delivered, as advertised.